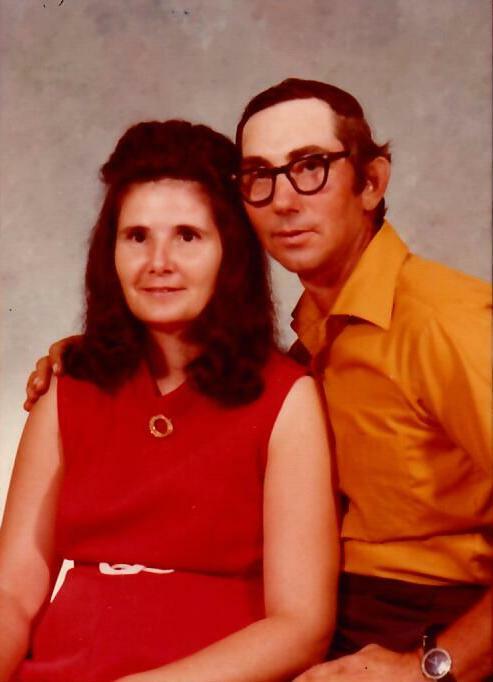 Bonnie L. McCarter, age 77 of the Pumpkin Town Community of Macon County, TN passed away Thursday evening, January 31, 2019 at the Sumner Regional Medical Center in Gallatin, TN. Bonnie is at the Anderson & Son Funeral Home in Red Boiling Springs, TN. Funeral Services for Bonnie L. McCarter will be conducted Monday afternoon, February 4, 2019 at 1:00 p.m. from the chapel of Anderson & Son Funeral Home in Red Boiling Springs, TN with Jimmy Cook officiating. Interment will follow in the Galen Cemetery. Visitation with the family will begin Sunday from 2 p.m. until 8 p.m. and on Monday from 10 a.m. until service time at 1 p.m. Survivors include: daughters & sons-in-law, Pamela McCarter of Pumpkin Town Community, Lisa & Johnny Russell of Hartsville, Vicki & Lee Brown of Lafayette; son, Matt McCarter of Pumpkin Town Community; sister, Deloris Likens of Red Boiling Springs; 9 grandchildren and 24 great-grandchildren.